Have you heard? 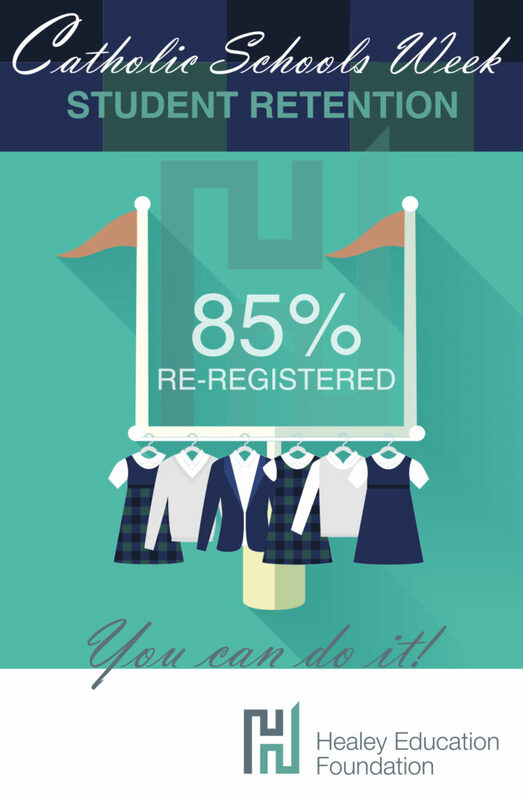 Again in 2019 the Healey Education Foundation is challenging its current partner elementary schools to reach 85% re-registration by the close of Catholic Schools Week. Achieving a high re-registration rate by early February will increase your chances of reaching or exceeding your enrollment goal for the 2019-20 school year. It will also position you to shift your focus to recruitment for those grades that will require additional efforts to attract new families. In addition: grant money! Winners will be determined based on data reported in the February 7, 2019 Healey Education Foundation registration reports. The grant money is intended to be used for a recognition event for the faculty, staff, administration and volunteers who contributed to reaching the goal. Buy them lunch, plan an afternoon tea, meet as a group for a celebratory happy hour. Remember always: Say thank you! Place any remaining money into the Advancement Director’s budget for discretionary use. 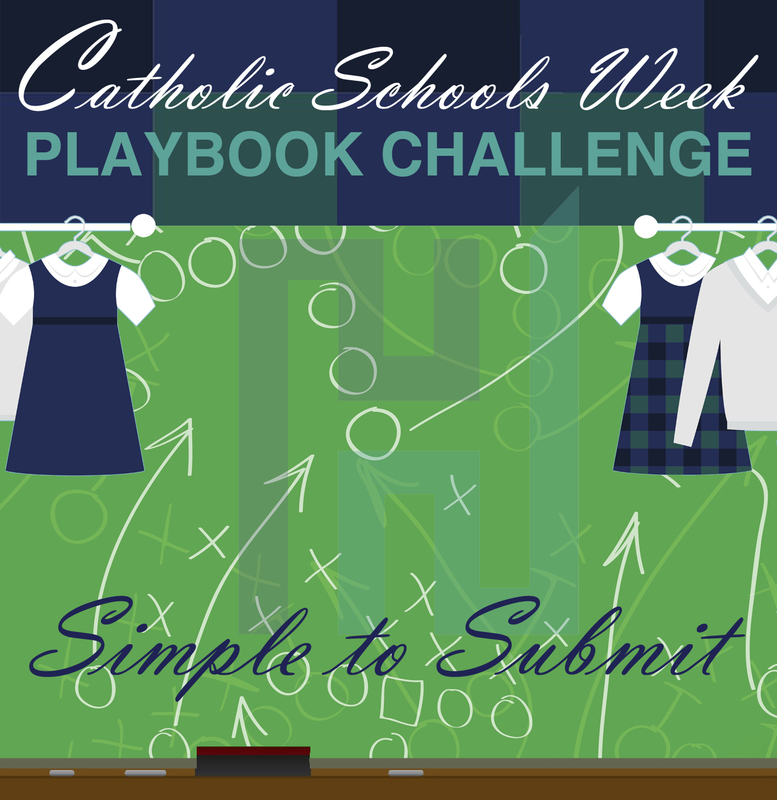 This year, one ambitious school will be selected to receive an additional $250 as the winner of our 2019 Catholic Schools Week Playbook Challenge. You’re already doing the work to celebrate and promote your school, and submitting is easy. Only schools that achieve 85% retention or higher by the close of Catholic Schools Week are eligible. In an email sent to your Director of Schools by February 7, 2019, tell us about your top three most effective ways for advancing your school during Catholic Schools Week. Keep your submission simple, but do remember to share with us about your work well done!